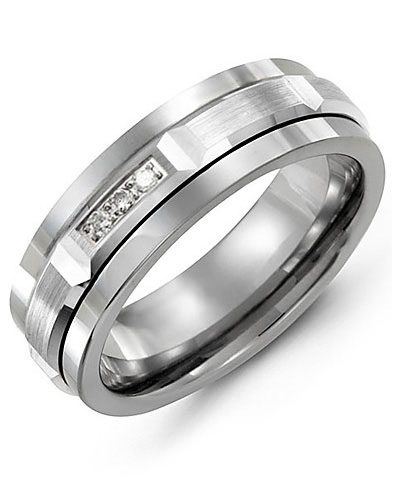 MAD - Beveled Diamond Cut Wedding Band A sophisticated wedding band for those who are looking for something a little bit different, this classic 7mm Men’s Beveled Diamond Cut Wedding Band is available in your choice of yellow, white, or rose gold. 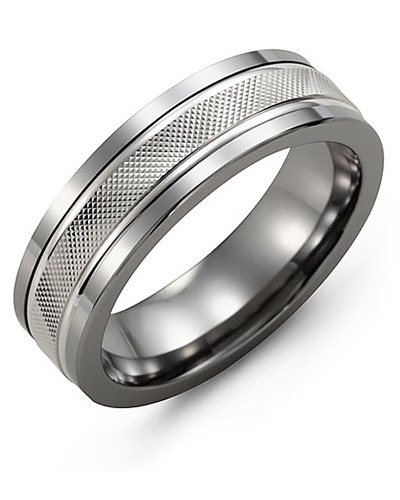 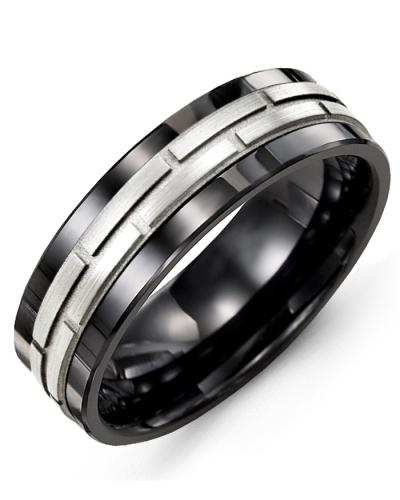 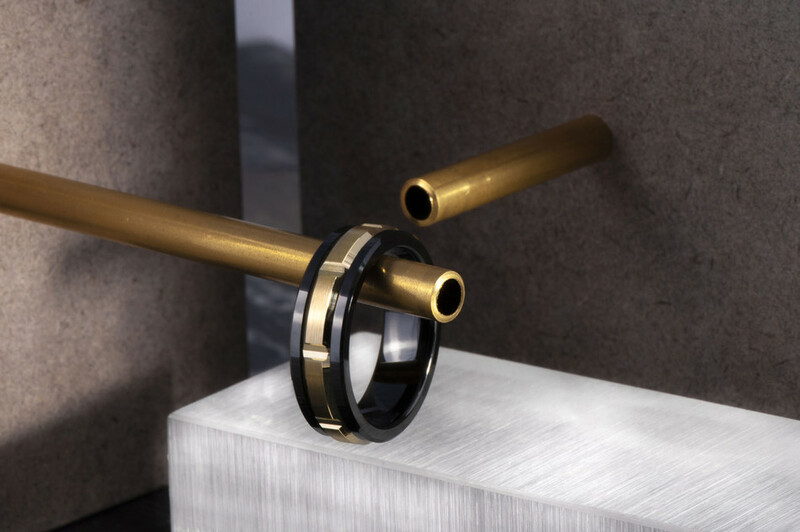 Timeless and elegant in design, this Alt.Metal and gold wedding ring for men comes in 10kt, 14kt and 18kt options, and 9mm and 11mm widths. It can be engraved on the inside with your wedding date for a personal touch. 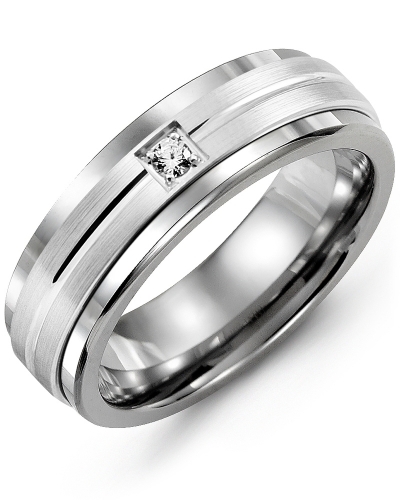 A sophisticated wedding band for those who are looking for something a little bit different, this classic 7mm Men’s Beveled Diamond Cut Wedding Band is available in your choice of yellow, white, or rose gold. 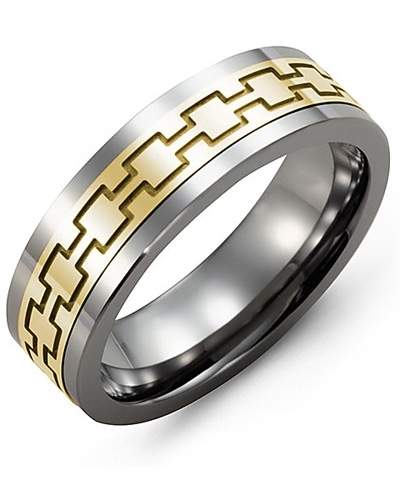 Timeless and elegant in design, this Alt.Metal and gold wedding ring for men comes in 10kt, 14kt and 18kt options, and 9mm and 11mm widths. 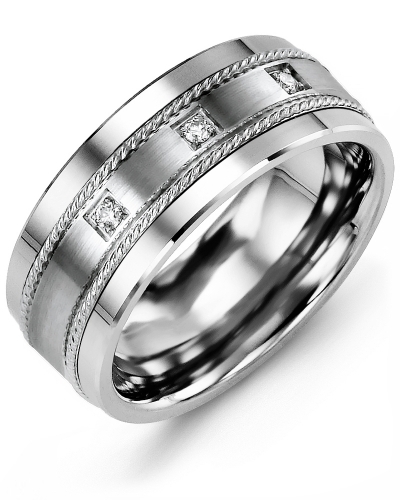 It can be engraved on the inside with your wedding date for a personal touch.